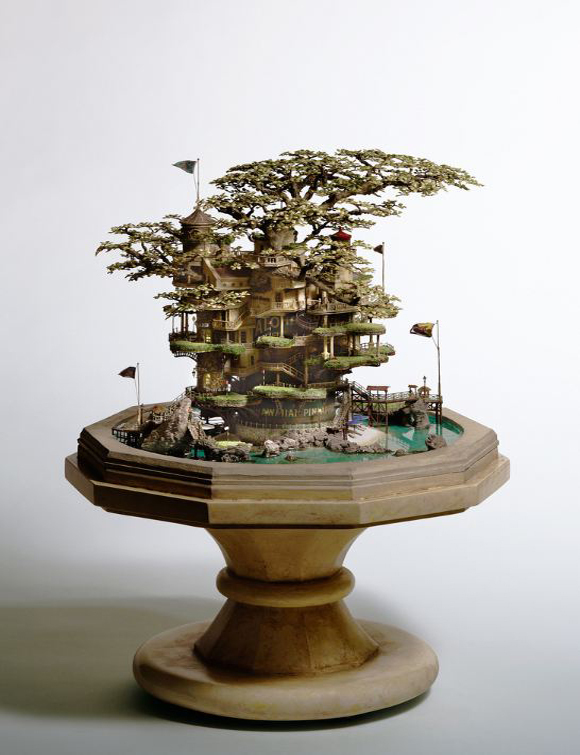 Utilizing his previous trades of maze illustrator and architect, Japanese artist Takanori Aiba creates the most stunning and elaborate bonsai tree houses ever. 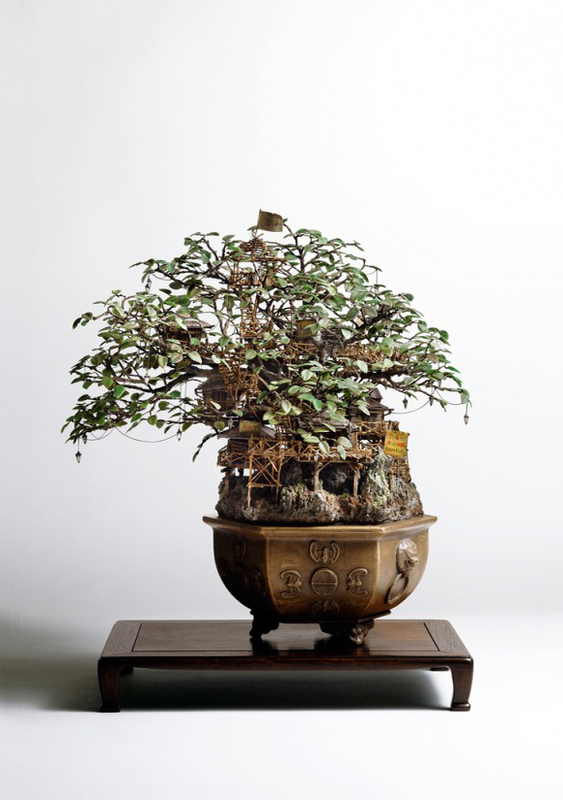 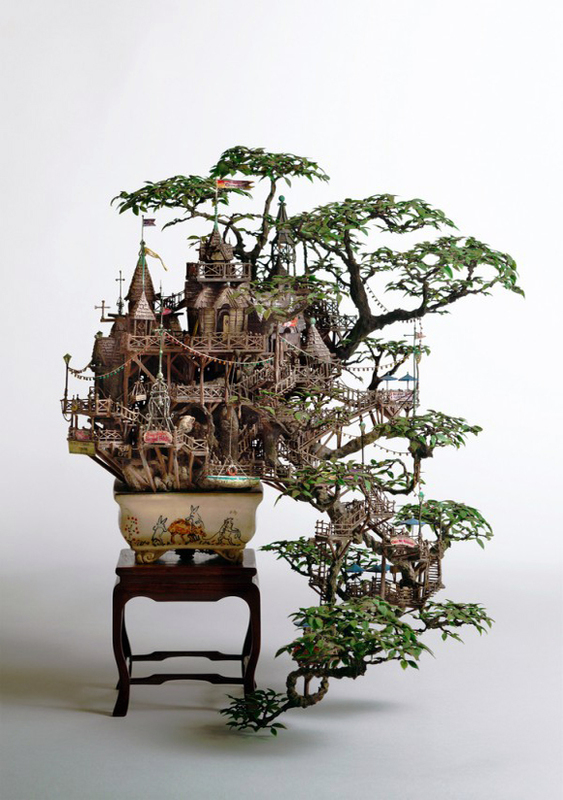 As if a character of Hayao Miyazaki lived there, Takanori uses the traditional and yet delicate bonsai tree as a base while creating a magnificent miniature world. 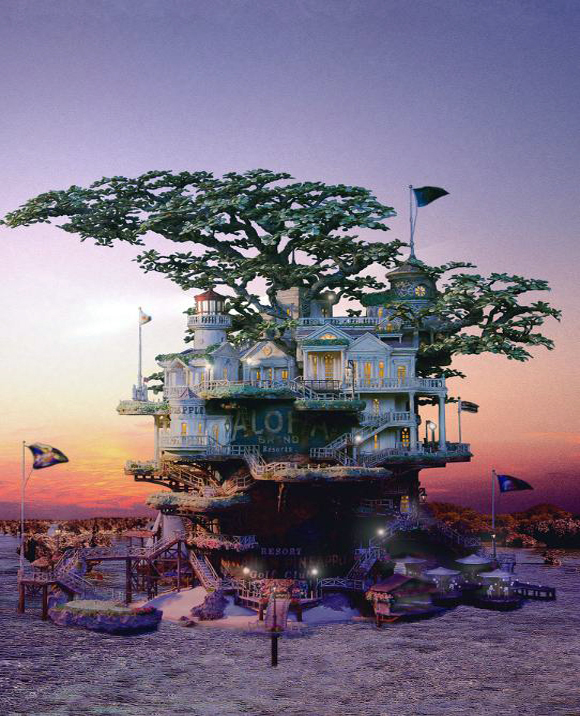 You can see more of his jaw-dropping work on his site tokyogoodidea.com.